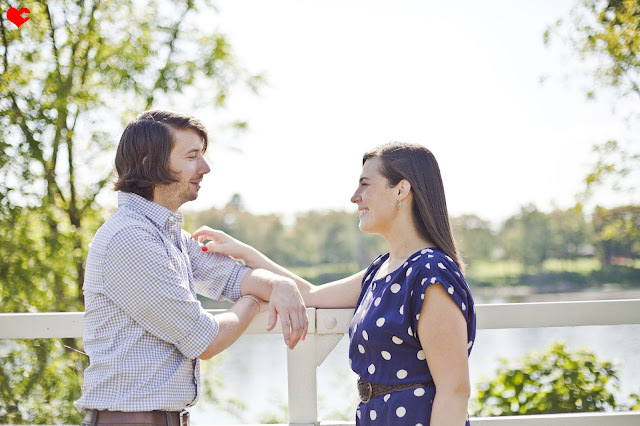 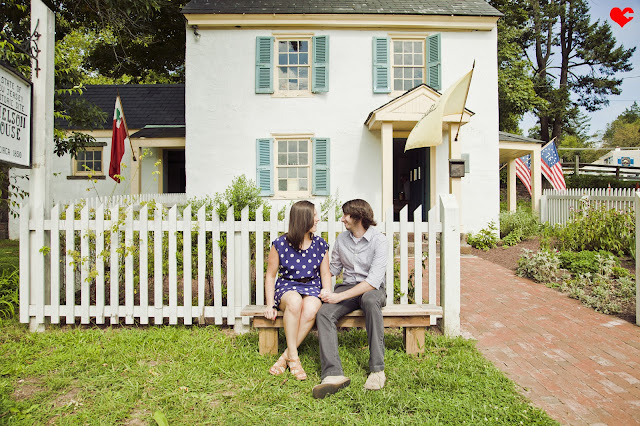 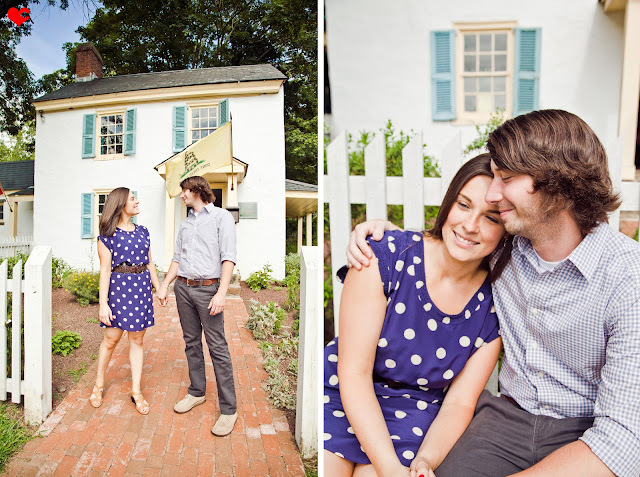 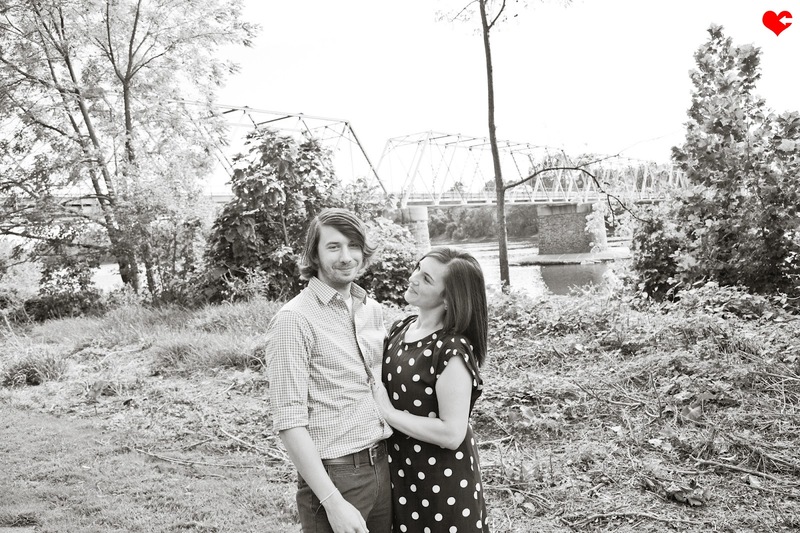 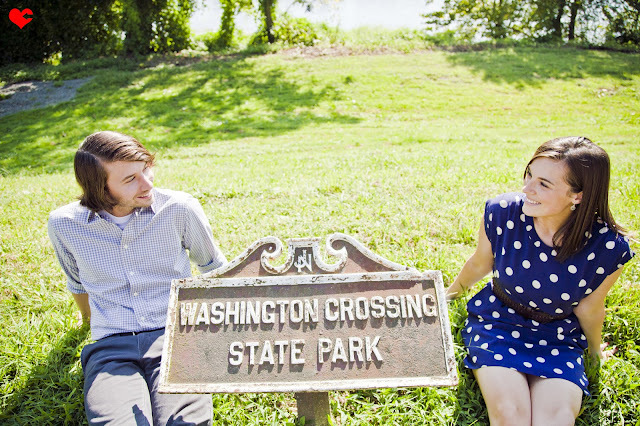 Kelly + Dave chose such an awesome and personal location for their engagement portraits -- Washington Crossing State Park just a short bridge walk away from their October 2013 wedding location! 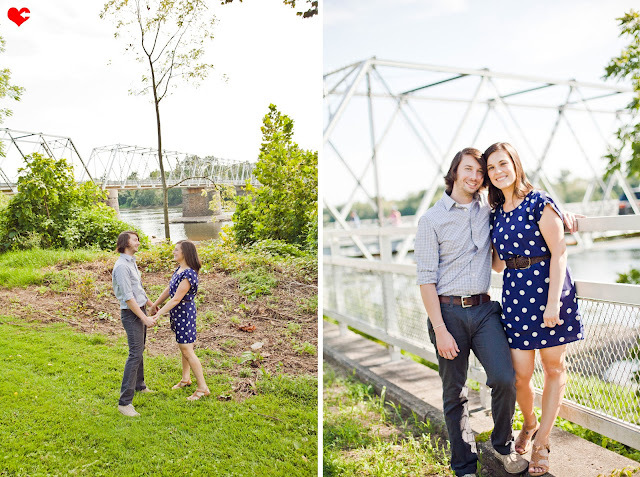 I loved exploring the park with them and getting to know them better and it was just such a beautiful + perfect day for walking around a historical setting, snapping photographs of two amazingly sweet and genuine people who are so in love! 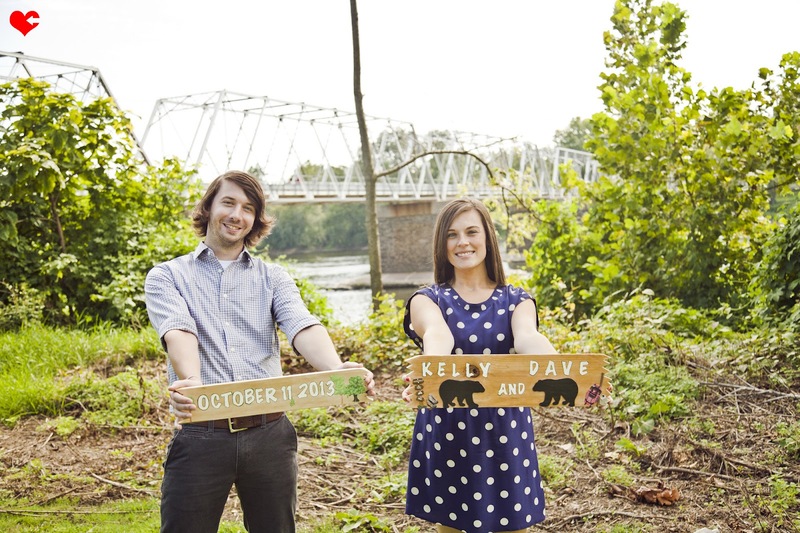 I especially loved the awesome and unique signs that his mom made for them to hold up in some of their photos with their wedding date and I just loved it all! 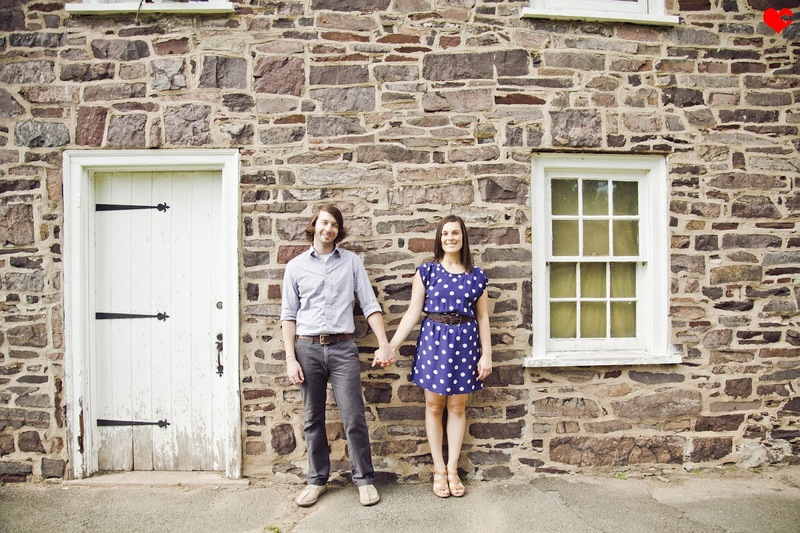 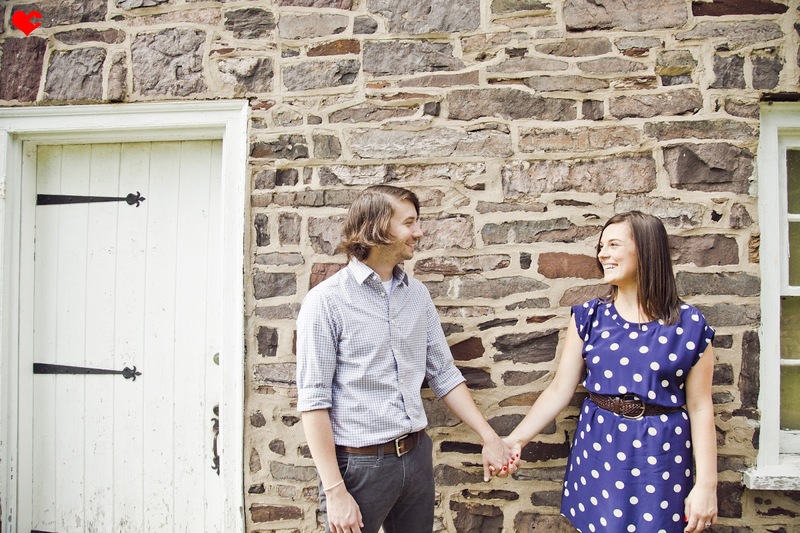 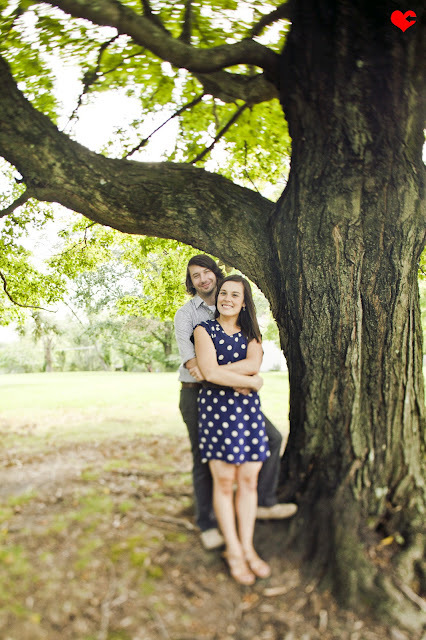 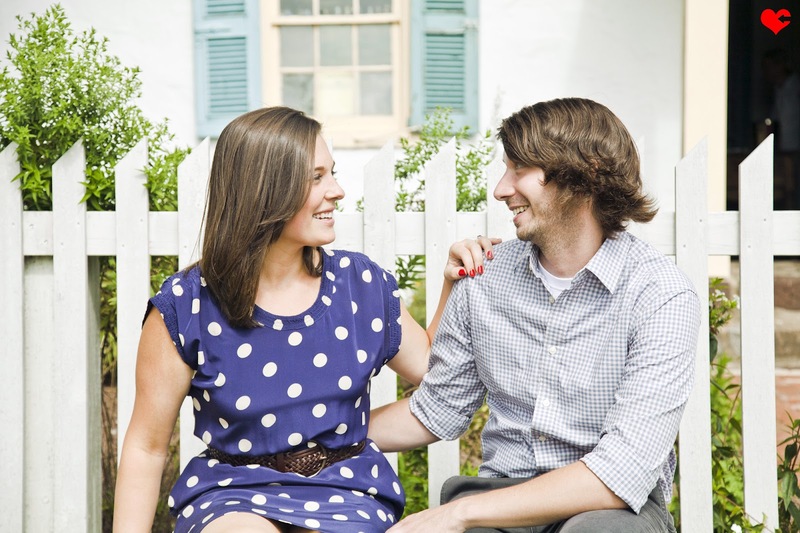 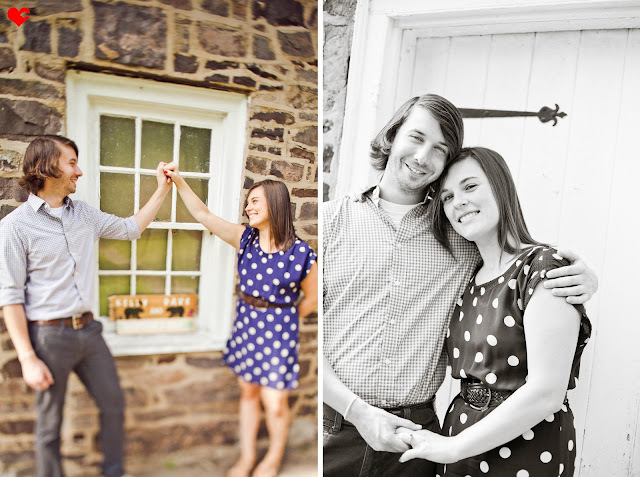 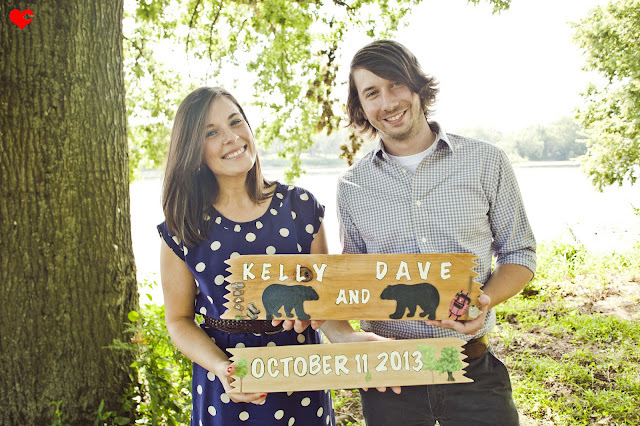 Such a big congratulations to Kelly + Dave and here's to looking forward to their October 2013 wedding! !